Learn how to get started with the fascinating and rewarding activity of finding your roots! Join us for Getting Started with Genealogy on Saturday, May 5 at 2 pm. 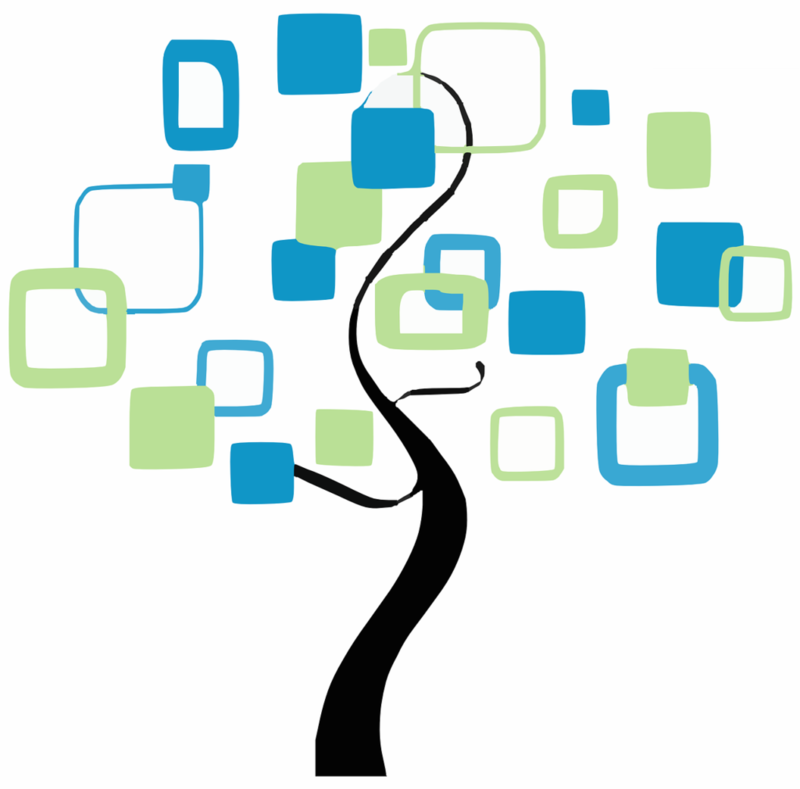 Jane Thoner, Genealogy Librarian at Plainfield Public Library, will introduce us to the basic principles and cover how to best use our library’s genealogy resources (Ancestry Library, Heritage Quest, and the local Joint Digital Archives). Participants will also be able to start their own family tree chart. Registration is required. 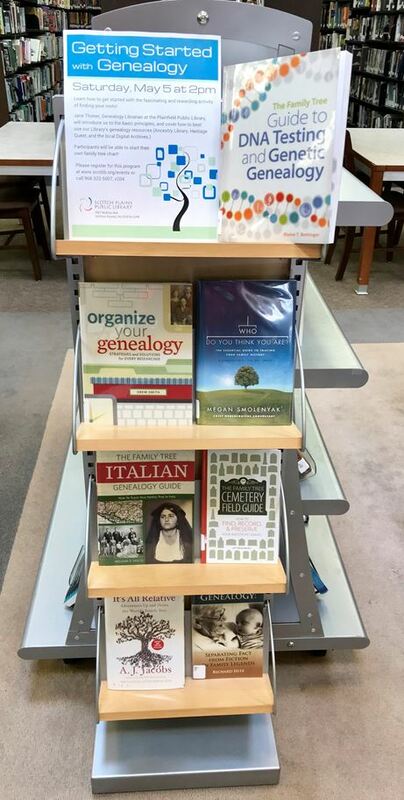 If you are interested in tracing your roots but can’t attend our program, check out a book from our genealogy display in the adult room to help you get started at home.